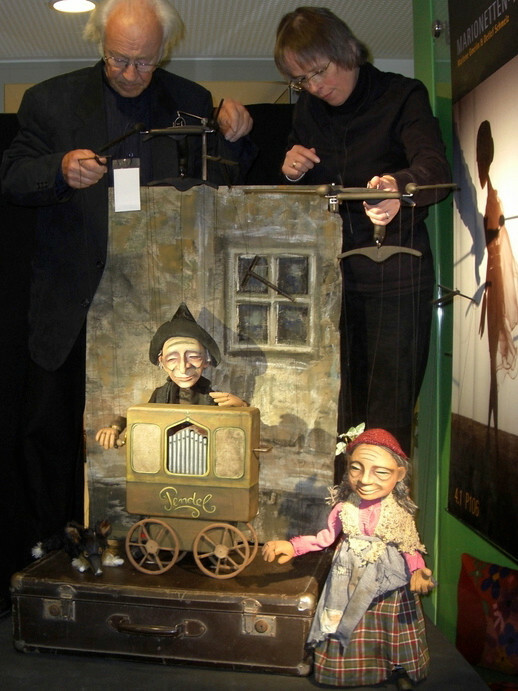 The Pendel Marionette Festival is held every two years, always in autumn and always in years with an even number. 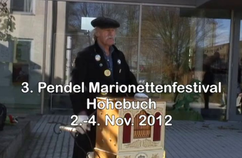 The venue is the course centre in Hohebuch-Waldenburg near Schwäbisch Hall. 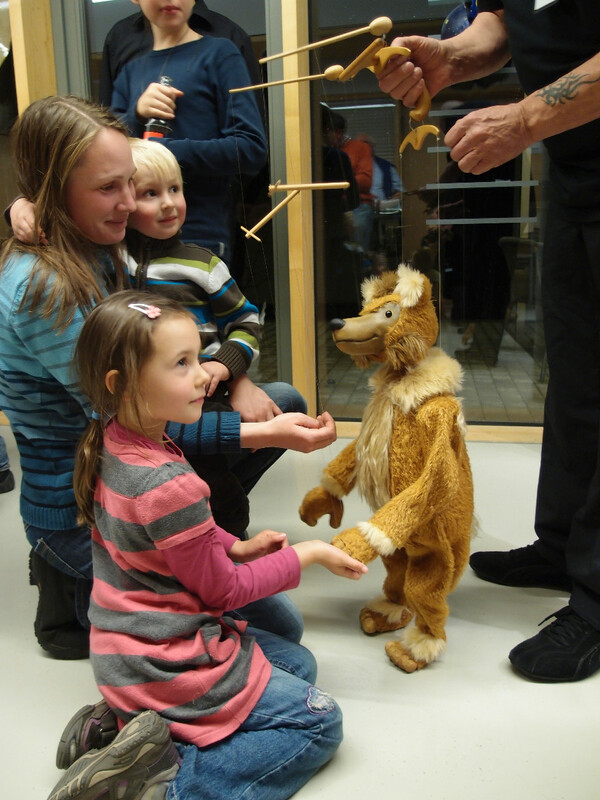 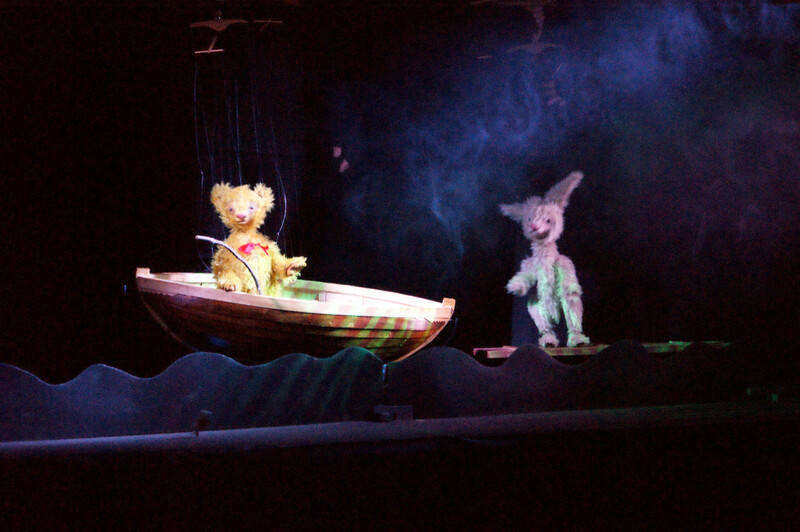 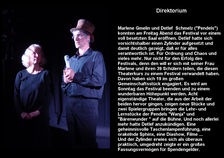 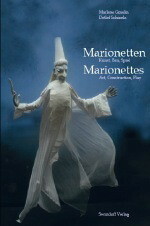 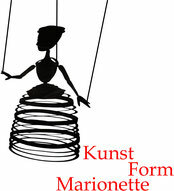 All spectacles are played by participants of the marionette courses. 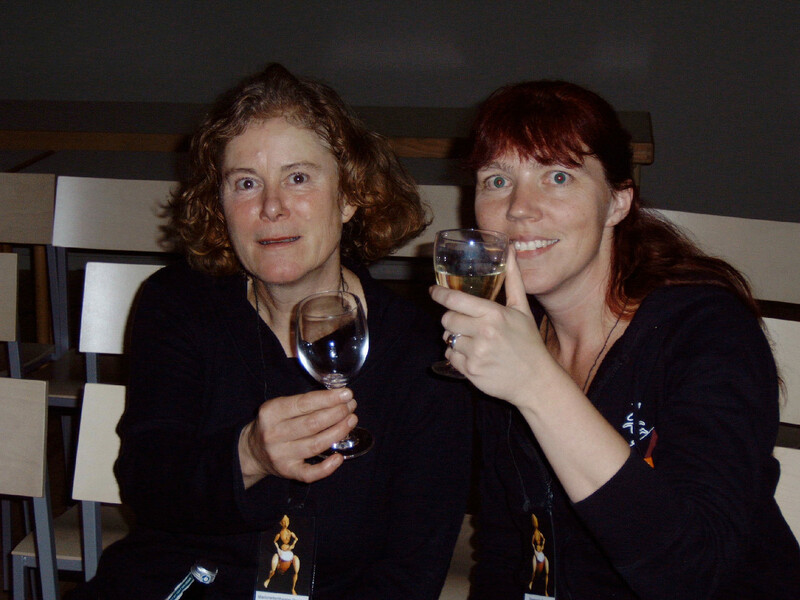 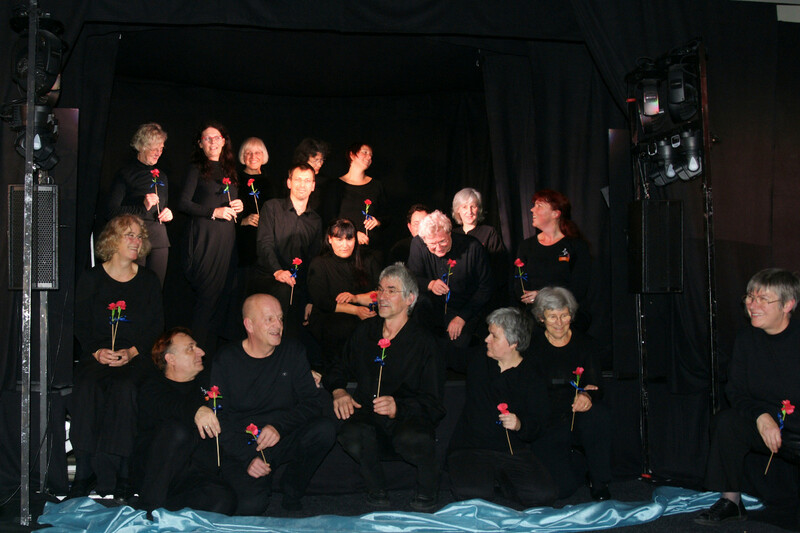 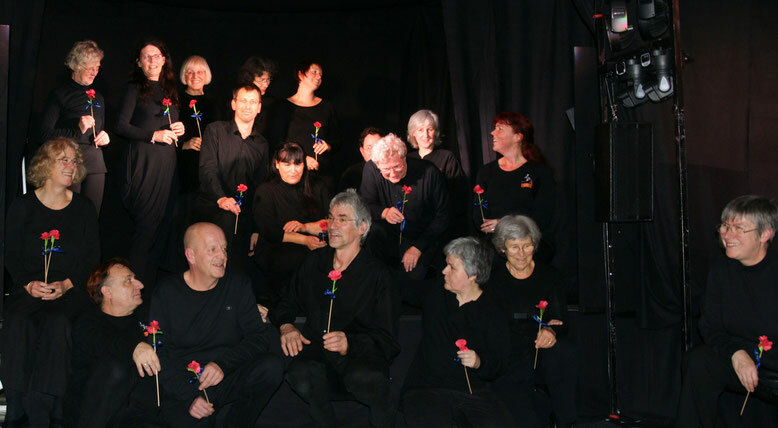 Some players play solo or form groups and put on more complex productions, while others present one scene as part of a bigger programme, or take part in one of the many joint productions. 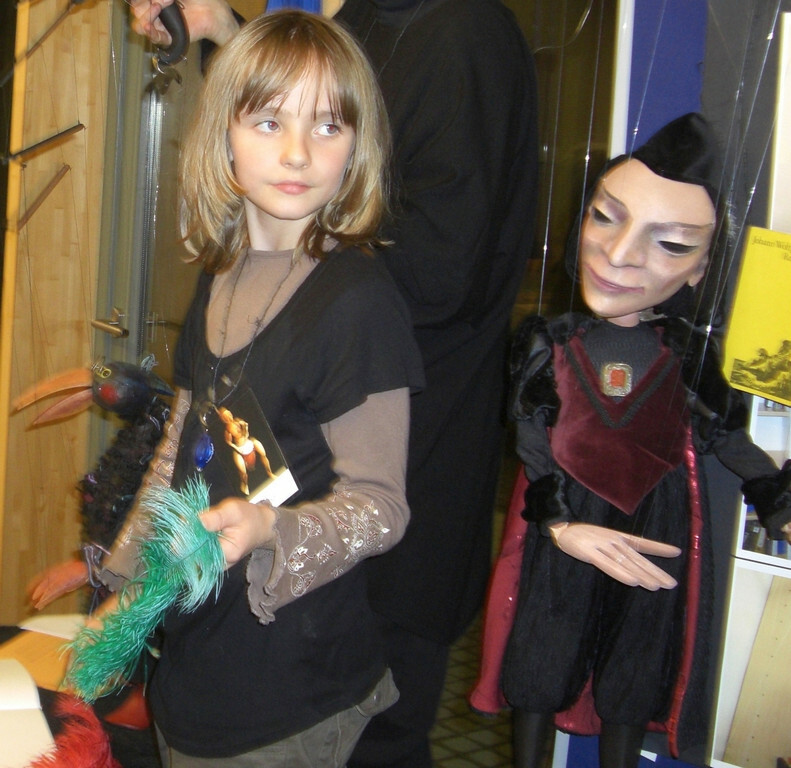 Every participant finds an opportunity to appear at least once or probably several times. 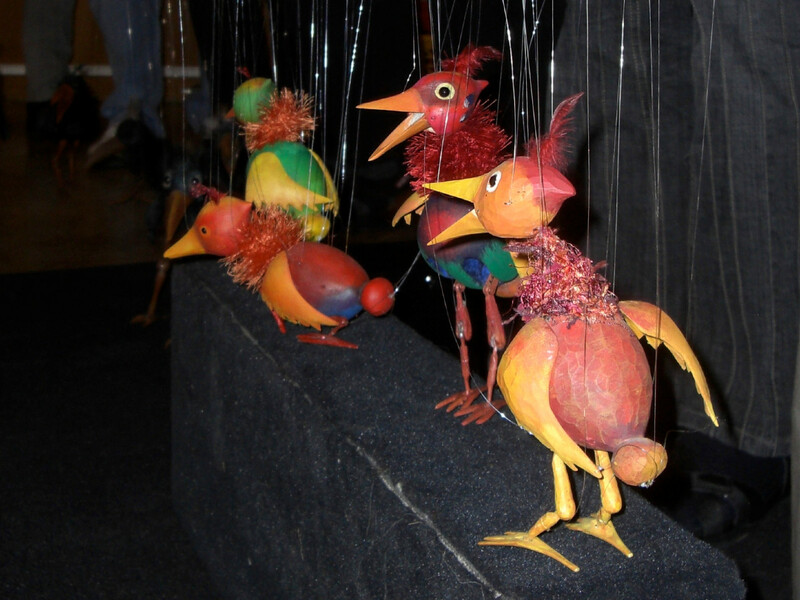 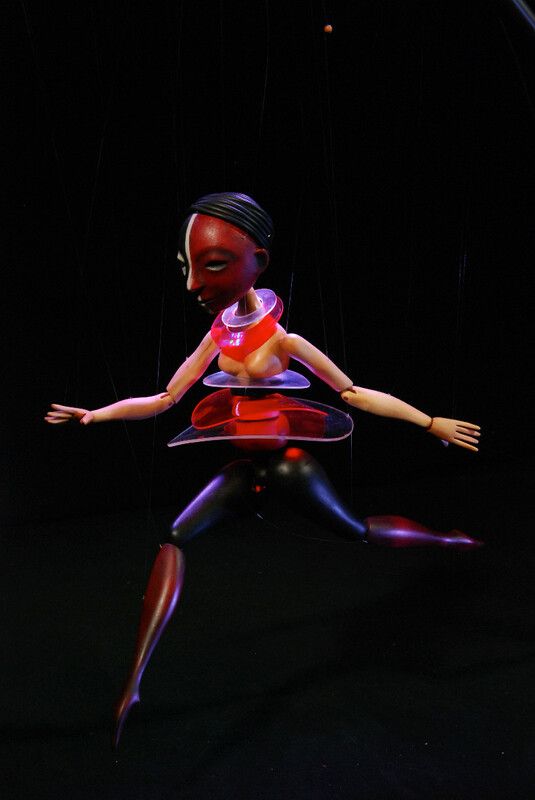 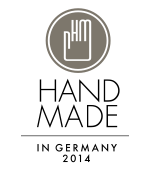 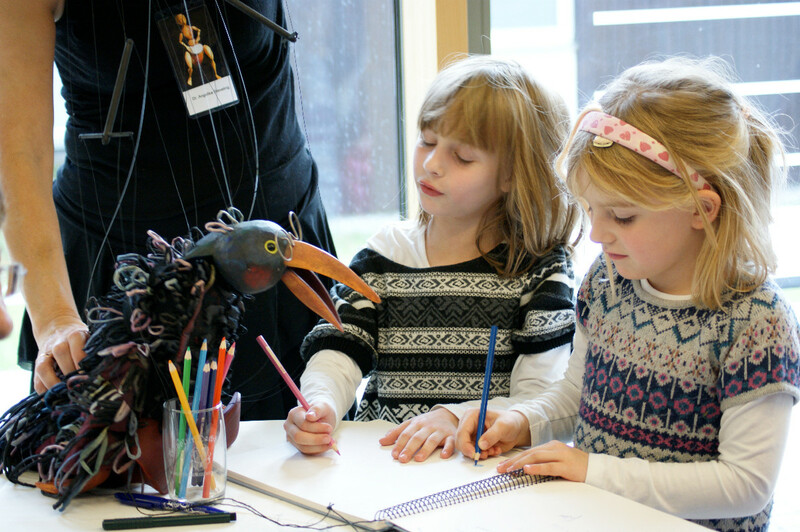 Wherever one looks, the marionettes are brought to life, creating a magical world of the imagination.